Where Experienced And Future Fitness Professionals Come To Keep Their Education Cutting Edge! 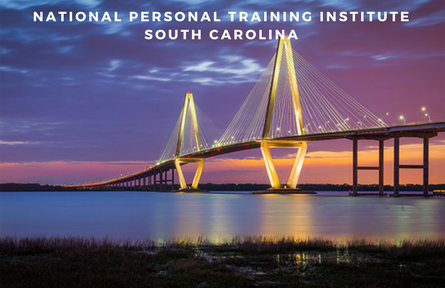 Welcome to the National Personal Training Institute of South Carolina where you can get quality professional development through hands on experience in the gym. Step into the gym with confidence! 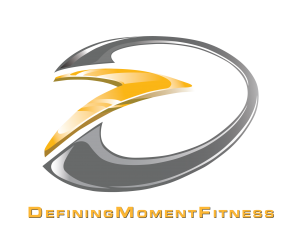 Whether you are on the path to personal betterment, to change the lives of others, or wanting to be at the top of your game within your Fitness Career; we provide the opportunity for professional development, transformation, and confidence for all. We are a veteran and military spouse owned company. The National Personal Training Institute is a community of alumni, gym partners, trainers, coaches, or parents that see fitness, health and wellness professional development as being paramount within their lives. Reach out to the Director, Mary Wing, and let her know which class you signed up for so that they can assist in making your journey a personal and successful one.